Unlike Thai cuisine, I got to know Vietnamese food fairly late. I didn’t have my first pho or bahn mi until only a couple of years back. It may seem strange but Vietnamese cuisine to me is strangely familiar and yet very alien at the same time. I love the liberal use of greens and herbs in their soups and dishes, as well as the subtle spiciness in their food. A good bowl of pho bo makes a really satisfying lunch and me a very happy man. But that is only because I always make sure there is a glass of da me dau phong on standby at the side, and sometimes two! 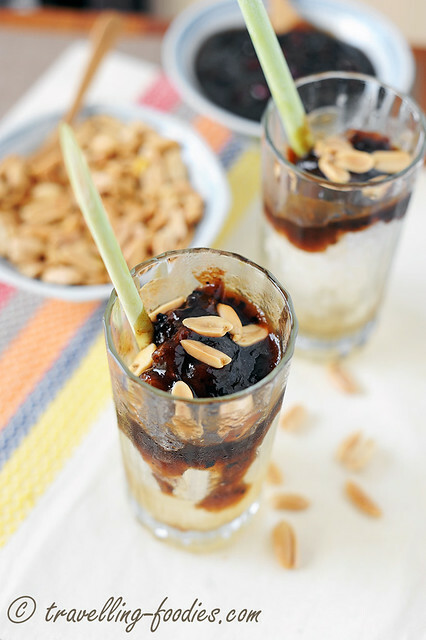 Dau me dau phong is Vietnamese for “Iced Tamarind and Roasted Peanuts”. It is so addictive and an absolute must order for me in a Vietnamese food joint. And it is so incredibly easy to make at home! Thai cuisine is up next for Asian Food Fest #2 and the contrast between Thai and Japanese food couldn’t be greater. Yet I love them both! 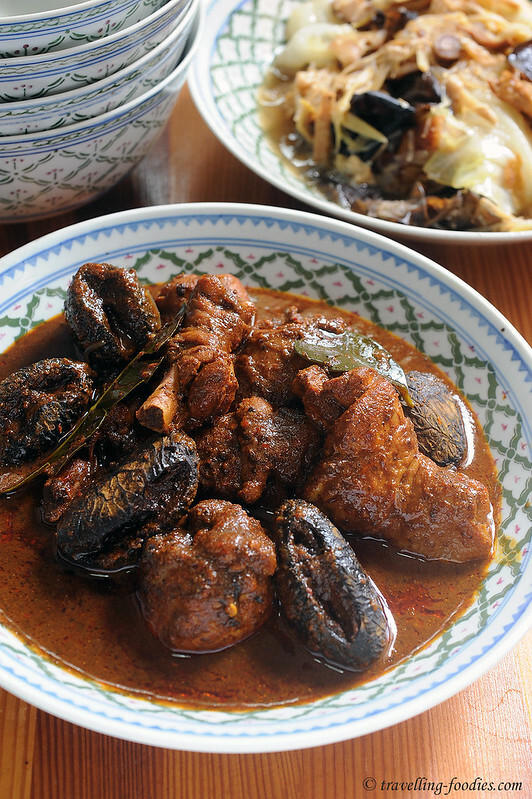 For me, Thai food is all about the explosion of flavours albeit with little mouthfuls that go a long way. The prototypical impression many of us have on Thai food is its stong notes on heat and sourish palate profile. 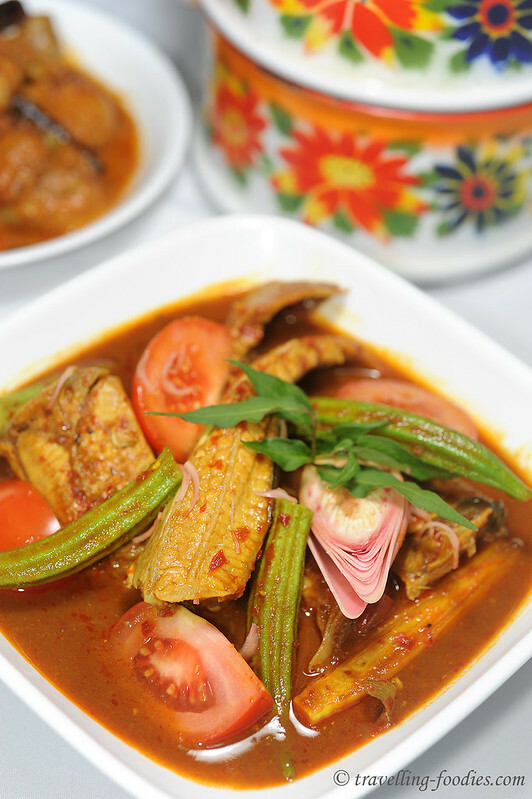 Thai cuisine liberally incorporates chili in many of its dishes so one is almost immediately hit by the impact from these little morsels of red firecrackers bursting in one’s mouth. Acridity and astringency introduced take form through the use of Thai green limes and/or tamarind pulp and together, they produce a wave of refreshing sensation against the heat, helping to subdue the latter slightly. Some say that it is really a competition of these two flavours but I choose to think that the amalgamation makes it multi-dimensional. 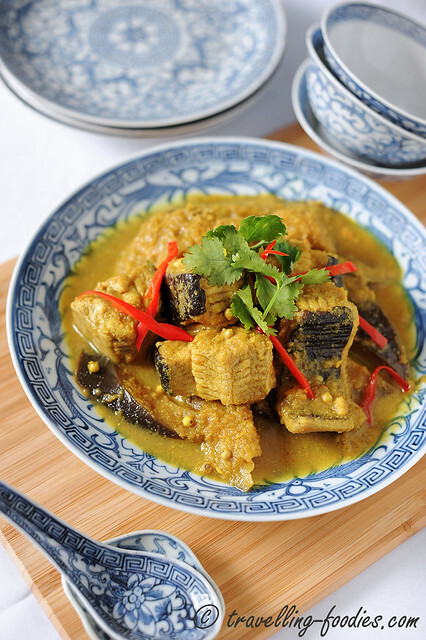 Speaking of multi-dimensional, Thai cuisine is also heavy on the use of fish sauce, much loved for its savory hues and profound sense of umami flavours it transpires. 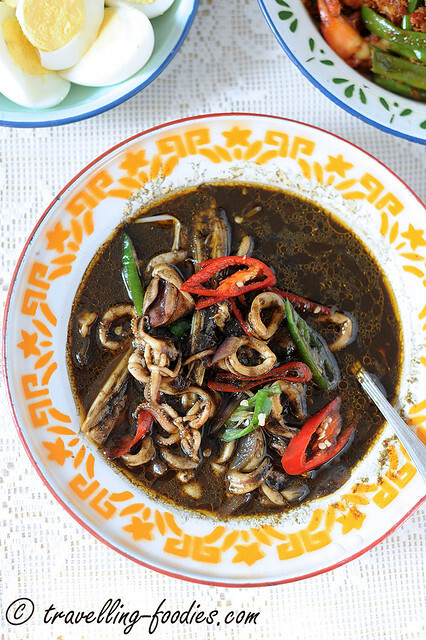 In fact fish sauce, despite being commonly employed in Indochinese cuisines like Vietnamese, Laotian and Cambodian food as well, is synonymously linked with Thai food. And everything is balanced with a bit of sweetness from Thai palm sugar, a milder, and incidentally paler version compared to its southern cousin coconut sugar (gula melaka/gula jawa) used extensively in Straits and Indonesian cuisine. 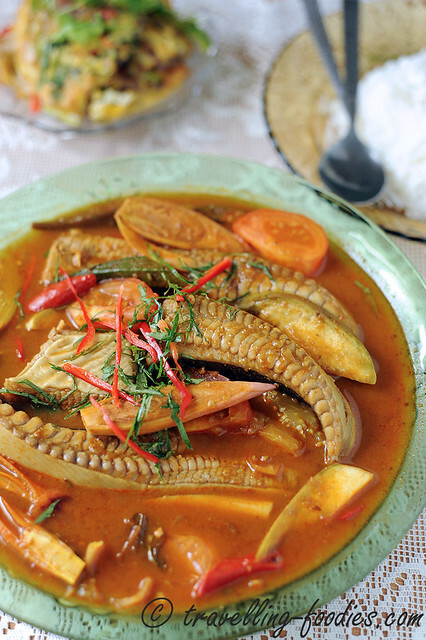 As such, Thai cuisine is really a big melting pot of flavours as well as aromatics. 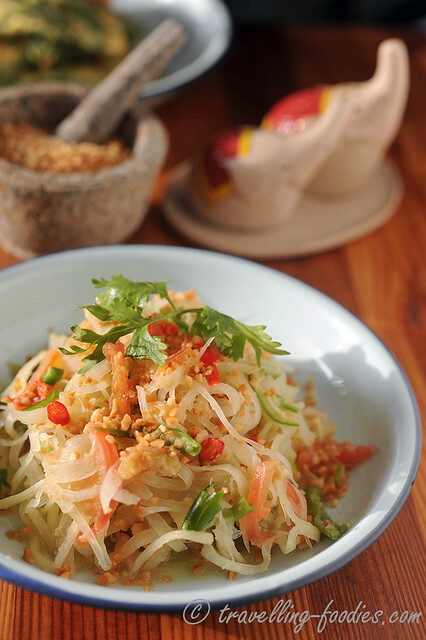 For me, one dish which epitomises the very essence of Thai cuisine has to be ส้มตำ Som Tam, its ever popular Green Papaya Salad.